Get ready to have an extremely refreshing taste! 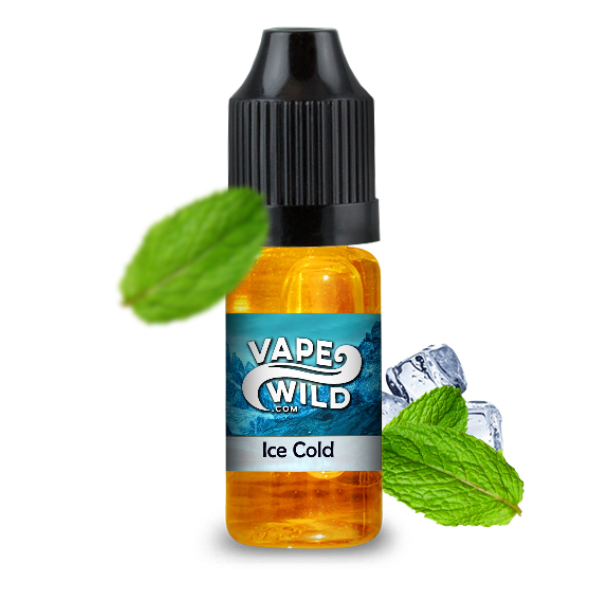 Vape Wild Ice Cold E-juice will captivate your taste buds. It is an excellent morning flavor. It will awaken you and give energy for the whole day. On the initial pull, you will taste a minty gum. Then, the menthol flavor will become more expressed. All in all, mint and menthol flavors of Ice Cold E-juice will bring you a refreshing taste. 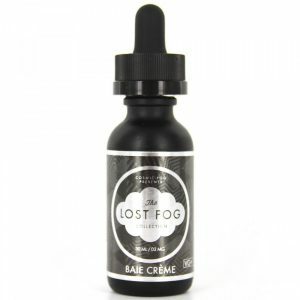 Moreover, lightly sweetened spearmint flavor makes the vaping even more enjoyable. Hope, that you are already intrigued with Vape Wild Ice Cold E-juice. If not, it has several impressive characteristics to do this. The opportunity to choose VG/PG ratio ensures the pleasing vaping experience for each vaper. 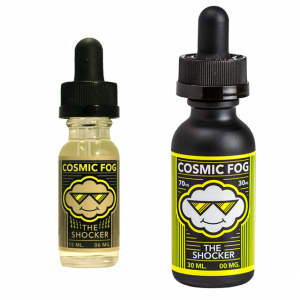 Besides, different levels of e-juice nicotine strength are also available. And, finally, price! Vape Wild Ice Cold comes with an affordable price. It is a great finding, be sure. In sum, with Vape Wild Ice Cold E-juice you can forget about coffee. From now on, this refreshing e-juice from Vape Wild will wake you every morning!